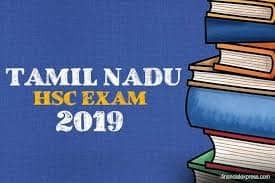 All those who are interested to apply for the SSC Grade C and Grade D posts, are advised to keep a close tab on the official website. 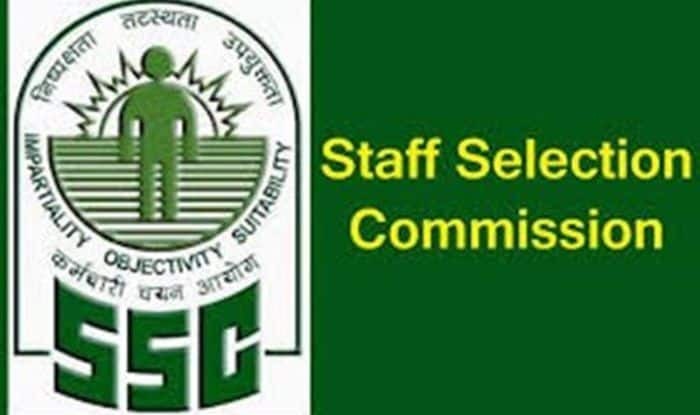 SSC Recruitment 2018: The Staff Selection Commission is likely to release an official notification anytime soon for Grade C and Grade D posts, on its official website ssc.nic.in. All those who are interested to apply for the SSC Grade C and Grade D posts, are advised to keep a close tab on the official website.